At 12:00 p.m. on Thursday, July 26, 2018, the lightning-caused Beaver Dam Fire was reported on the north end of the Uncompahgre National Forest on the Grand Valley Ranger District. 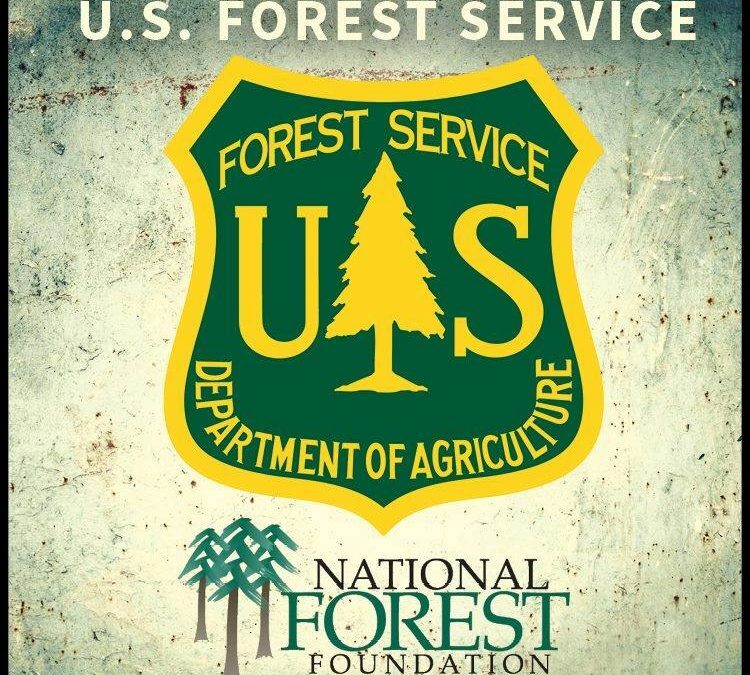 The Beaver Dam Fire is just south of the National Forest System Road (NFSR) #407 and west of NFSR #402 (Divide Road). The fire is approximately nine acres and 50 percent contained as of 1:00 p.m. Firefighters consisting of seven smoke jumpers, two hand crews and two engines are working in terrain comprised of ponderosa pine and manzanita oak brush. Fire behavior has been minimal with creeping and smoldering activity. Currently there are no structures threatened. Due to fire activity and public safety concerns NFSR #407.1A has been closed until further notice. Firefighter and public safety will remain the priorities on this incident; therefore, the public is asked to avoid the area due to ongoing fire operations.